This course is designed to all grades students, it teaches students linguistic knowledge of words and sentence of Chinese language(Mandarin). This course will take students Chinese skill to a high level. It is not only fit for kids,but also for adult beginners. The course consist of 25 content rich teaching and problem-solving video,exercises worksheets, quizzes, Chinese culture and additional materals and resources which parents will have immediate access to upon purchasing this course. All the topics are basic survival for you communicate with Chinese and get to know a very strange, very ancient and mysterious culture. Upon completion of this course, students will be able to do simple communication on daily topics and get to know some Chinese culture. This course is intended for all students and adult beginners who are interested in Chinese language and culture. Especially for those who will visit China or will live in China and need to survive in the quitedifferent environment. Student taking this course are expected to have satifactorily understood and mastered the most importand topic. Students can communicate with others and can write some basic Chinese characters. 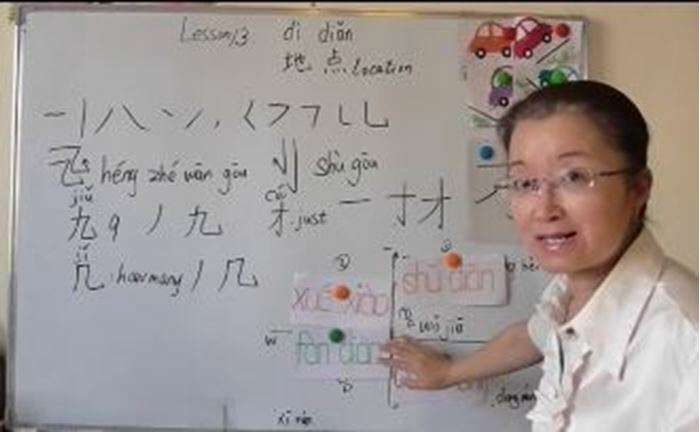 I have been a teacher of Chinese as a foreign language for over 10 years. I am a native of China where I currently live and have taught about 500 foreign students. It is really a great honor to help my students to learn and improve their Chinese language skills and adapt to the quite different environment in China. I have an enormous devotion for teaching and to share with my students everything that makes Chinese culture different and special.